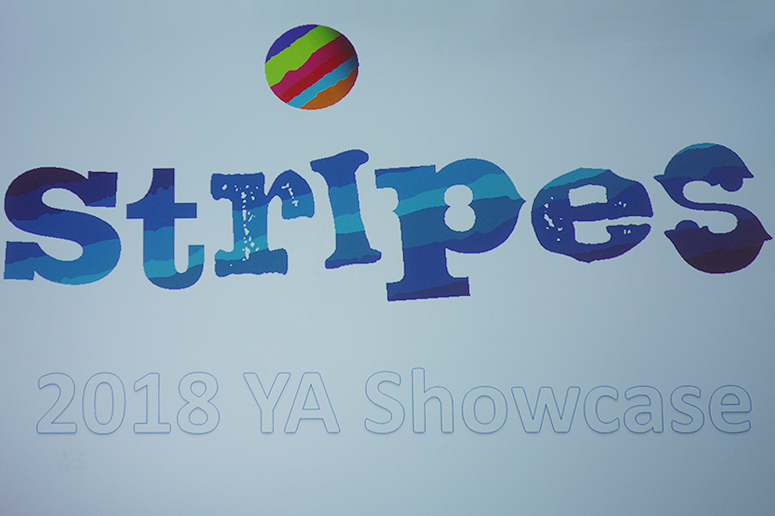 Stripes (the young adult arm of Little Tiger Press) has had a phenomenal 2017. 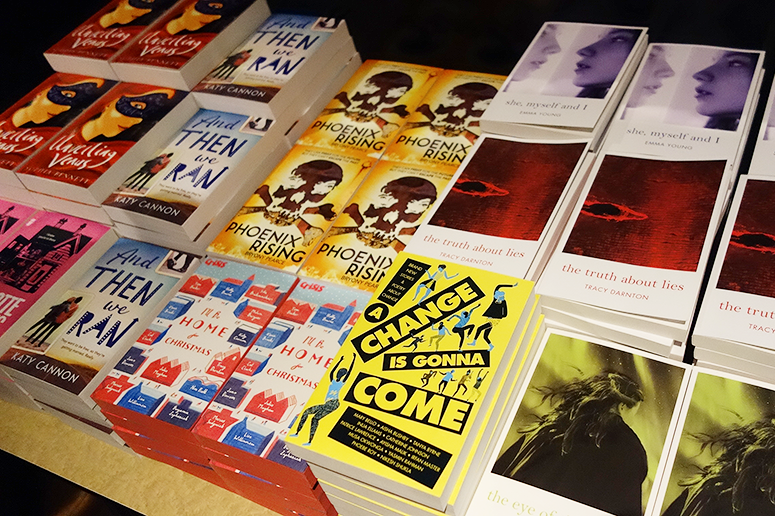 Not only did they publish the host of stellar reads presented at last year's showcase, but their anthology A Change is Gonna Come, jam-packed with stories and poetry from BAME authors has made an incredible splash in the book industry, and rightfully so. Needless to say, I was very excited to see what they'll have in store for us throughout the first half of 2018! Emma's presentation was all about the science behind the possibility of a brain transplant and it sounded super fascinating (albeit a bit creepy, not going to lie). A few decades ago this may have been too sci-fi still to sound realistic, but in an age of AI and robotics I'm not so sure. I'm very keen to see how she explores the themes further in her novel and the way it impacts on the main character's life beyond the medical side. I mean if suddenly your entire body – including your face – has changed, how does it affect you as a person? And the reactions from those around you? A very intriguing concept. I actually know very little about this book, but doesn't the cover look delightful? Next time I'm in the mood for a fun contemporary novel delving into the challenges of growing up (boyfriends, parents, siblings and school), this is the one I want dig into. Again this is one I know very little about (should I have been paying more attention to the presentations, rather than trying to live-Tweet on a continuously crashing phone? Probably. ), but Katy was such a delight to listen to and I remember that last year When We Ran was one of my most anticipated reads from the showcase, so this sounds like another good 'un. Also, hilariously, a few of the audience members played a scripted 90s inspired Blind Date game where the girl had to choose between Romeo Montague, Draco Malfoy and Edward Cullen and it was loltastic! Focusing on a girl who can remember everything, from fleeting conversations she had with people ages ago to the placement of items in her room, this book poses a lot of interesting questions. For example: if you can't forget about negative things that have been said, how can you ever forgive someone? I'm really excited to explore this in more detail.